Putting people before profits and greatness before growth takes courage. At this year's Small Giants Community Summit, we’re celebrating the brave leaders who build great companies. Grab your tickets and join your purpose-driven leadership tribe for three days of inspiring stories, practical takeaways, cool venues, and great conversations. Below are a few highlights we're already excited about! We can't wait to welcome these purpose-driven leaders from all over the world. 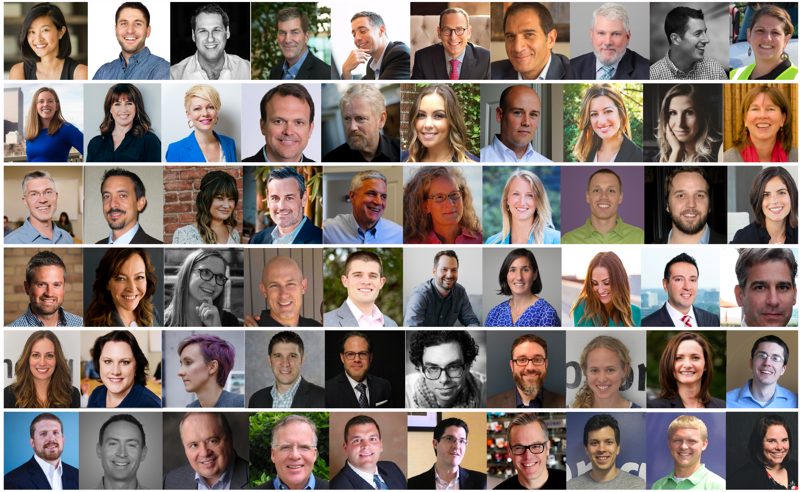 See who else is attending the 2019 Small Giants Community Summit and scroll through the speaker list in this online roster. This year's keynote speakers will leave you inspired and full of ideas to implement in your organization. Caring for employees in the totality of their lives helped this company navigate a geopolitical crisis and retain its remote workforce in Crimea, Ukraine. 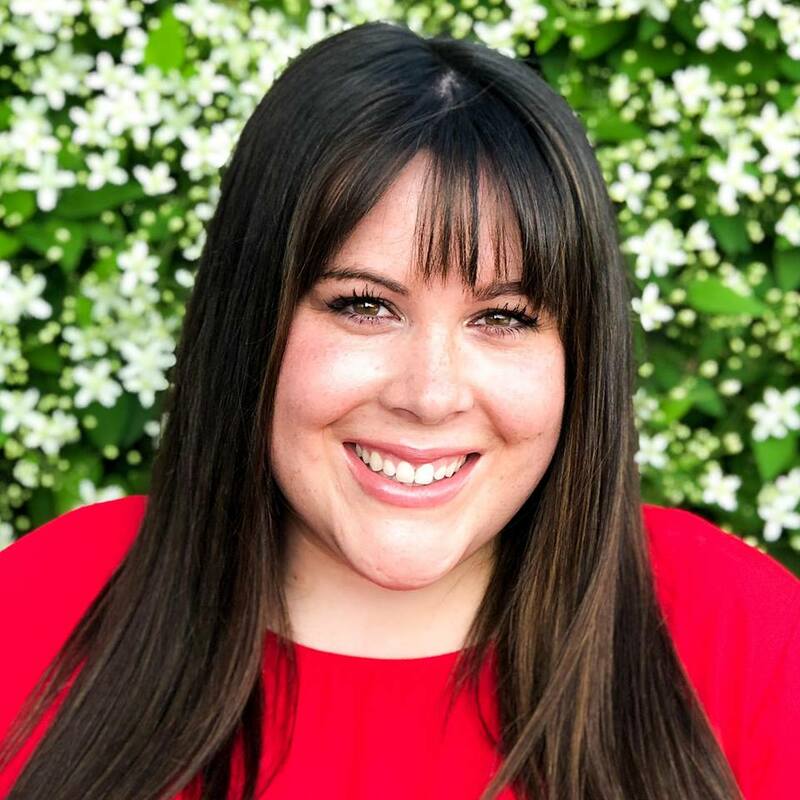 For ten years, Jessica Rovello, co-founder of Arkadium, worked to build relationships and create a strong culture for their remote workforce in Crimea. But in 2014, the Russian Federation annexed Crimea, prompting the U.S. to sanction the region and, nearly overnight, Arkadium became an illegal business. Unable to pay or even speak to their 100 employees in the region, Jessica and her team jumped into action and worked to move members of their staff and their families out of Crimea. Despite losing half their team and some of their revenue, Arkadium staged a comeback in 18 months for its most profitable year ever. In this talk, Jessica makes the case for putting in the time, energy, and effort to build your remote culture — and how one day, it might just save your company. 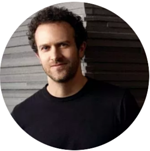 Jason Fried, CEO of Basecamp, thinks deeply about collaboration, productivity, and the nature of work. Jason’s revolutionary ideas push back on the business world’s obsession with rapid growth and present an alternative path for a healthy and happy workplace. In this interactive, keynote conversation with Small Giants author Bo Burlingham, hear from Jason about the diseases plaguing the modern workplace and the sustainable practices you should try instead. What gets in the way of honest feedback in the workplace? 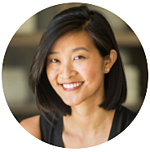 Claire Lew, CEO of Know Your Team, will lead us through a series of hands-on exercises to help answer that question and show you new techniques for giving and receiving feedback in your organization. 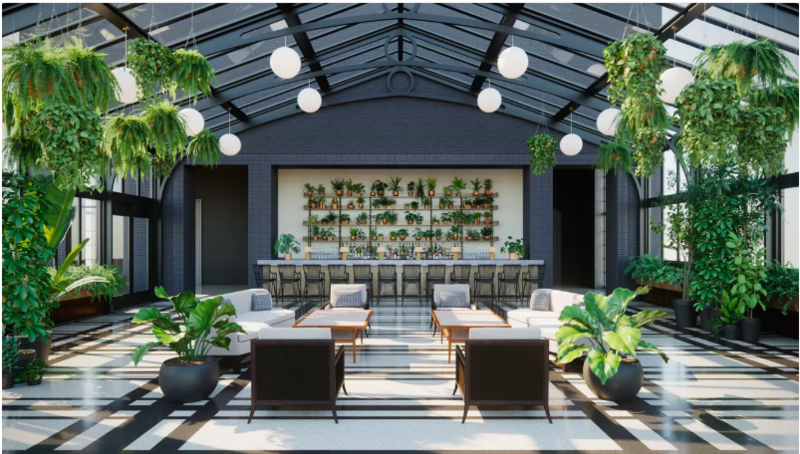 We wish we recorded our audible gasps when we walked into this space in the brand new (and crazy-beautiful) Shinola Hotel. Tall greenhouse ceilings, stunning marble, and cheery greenery will greet you for the casual cocktail reception following the first full day of the Small Giants Community Summit. Grab a signature cocktail and heavy passed hors d'oeuvres (you won't go hungry, we promise) while you connect with fellow Small Giants. 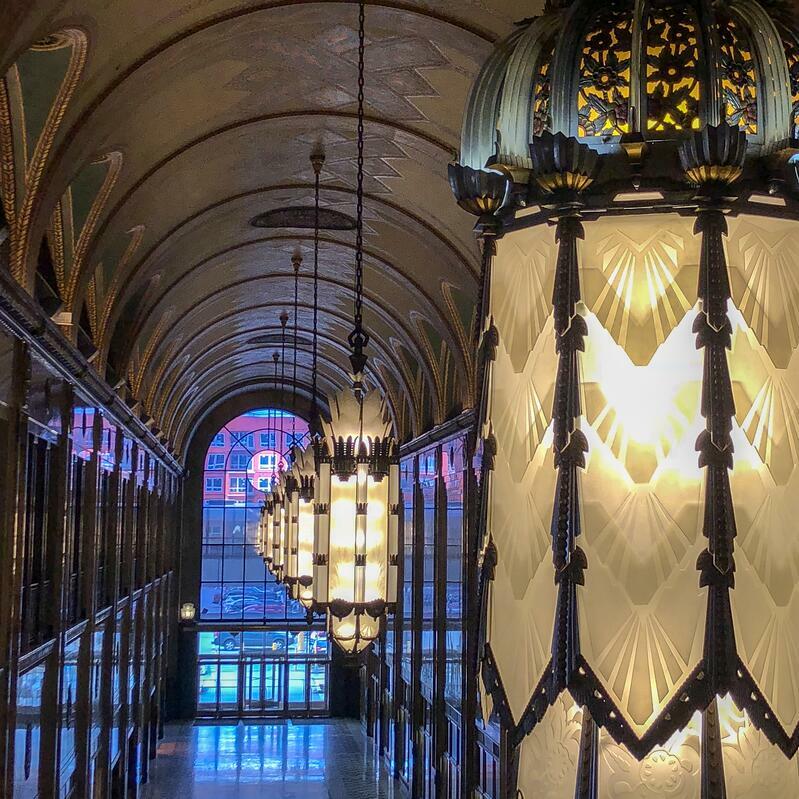 With its opulent, barrel-vaulted ceilings and marble installations, this landmark skyscraper is considered Detroit's largest art object. Don your favorite cocktail-casual attire and stroll the jazz-filled halls of this National Historic Landmark as we celebrate the 2019 Forbes Small Giants. While you’re responsible for getting yourself to Detroit and reserving your lodging, we have your transportation covered to and from all Summit-related events. Small Giants has a room block at the beautiful Westin Book Cadillac hotel. 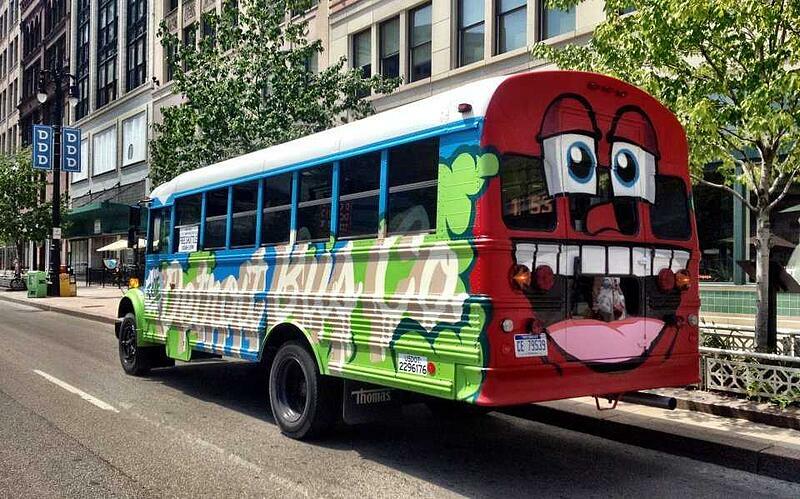 And when it come to transportation, we'll be riding in style in hand-painted Detroit Bus Company buses. Why we love Detroit Bus Company: Every ride purchased provides a ride for a Detroit kid in need. Stay tuned as we continue to reveal exciting parts of the 2019 Small Giants Community Summit and we'll see you in Detroit!